Firstly we'd like to say a big thank you to every one who sent entries to the new contest. 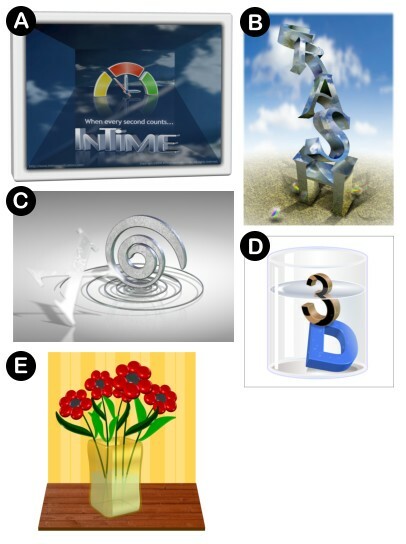 We soon realized it was going to be very difficult to choose from such a variety of styles and ideas, but somehow we've narrowed it down to just 5 for the shortlist, which you can see below. Please vote for your favorite, which we'll announce next month. 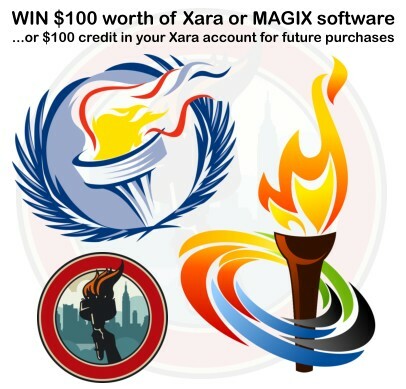 And see below for details of this month's new challenge - it's your chance for Outsider glory and a $100 credit to your Xara account (or a choice of current Xara or MAGIX software). Xara Xtreme 4 owners shouldn't miss the patch for the V4 CD, see below. We recommend that all CD owners download and install it. This month's exceptional Inspirational Artist is new to the Outsider. Regulars at TalkGraphics may have seen the work of Gray before, but we feel this deserves a wider audience. This month's Outsider has a photo theme, including two tutorials that we hope will help you get more from the new Photo tool in Xtreme 4. No, it's not a photo! Check out this photo realistic drawing masterpiece from Gray. We've shortlisted 5 entries from last month's 3D extrude competition. Click the link below to vote for your favorite. With the Olympics very much in our mind, we've decided to make ' torches' this month's theme. We've picked a few examples from the web to set you thinking, but don't let that limit your ideas in any way. You can use any Xtreme tool, mix vector and bitmap, 3D and 2D or even make it animated if you wish! We have just released a free patch to the Xara Xtreme and Xtreme Pro V4 CDs. We strongly recommend that you install this patch, which includes a large number of fixes and minor enhancements - you can find details on the download page or in this TalkGraphics thread. “A great graphics package for all levels of user.” Read the full review. 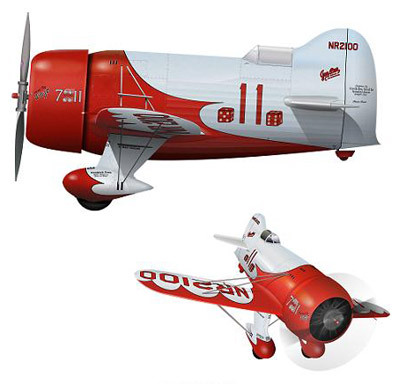 Don't miss this month's offer on Xara Graphic Studio (Xtreme + Webstyle + Xara3D). All copies purchased during July include the complete Webstyle Template Pack bundle for free, worth $50. Find out more on the Graphic Studio homepage. 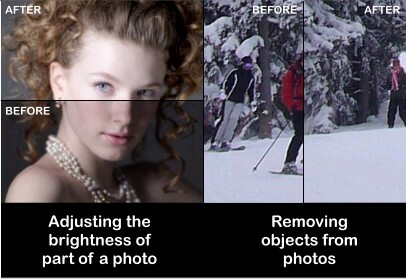 Any clipped photo created using the Photo tool can be 'un-clipped' to restore the original full image. In the Photo tool select the Clip mode (2nd button in), and then the Un-clip button becomes available. Did you Know: The reason the button is called Clip and not Crop is because it's a non-destructive crop. So unlike the Crop feature of other photo editing software, you can un-crop, even after you've closed and re-opened your file. So the feature is acting more like a 'clip path' as it's sometimes called. Hence we use the name Clip to suggest it's quite different from a permanent Crop. We've changed the behaviour of drag and drop of photos. If you drag a photo (from your File Explorer, or from the Bitmap Gallery) onto a plain filled shape, it no longer does anything. Instead you must now hold the Shift key when you drop the photo if you want it to fill a plain shape. However you can still drag and drop a photo onto any existing photo objects (clipped or not) and it will replace the existing one. The reason for this change is to make it easier to drag and drop replacement photos onto template files. Do you regularly use the EXIF information in photos?